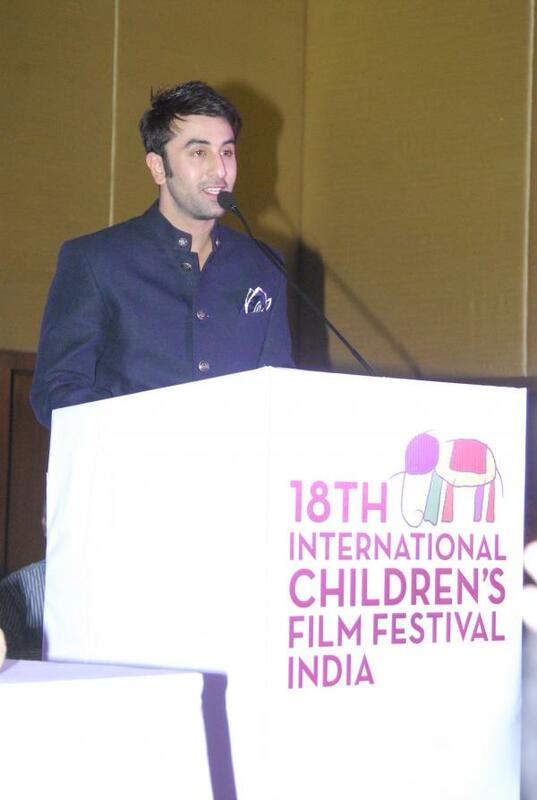 BollywoodGaram.com: The ‘Besharam’ actor Ranbir Kapoor attended the 18th International Children’s Film Festival India, which was held in Hyderabad on November 14, 2013. 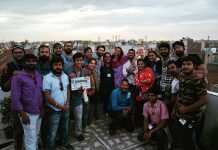 The information and broadcasting ministry, along with Children’s Film Society India and the Andhra Pradesh state government have organized the seven-day festival, which is also known as the Golden Elephant. 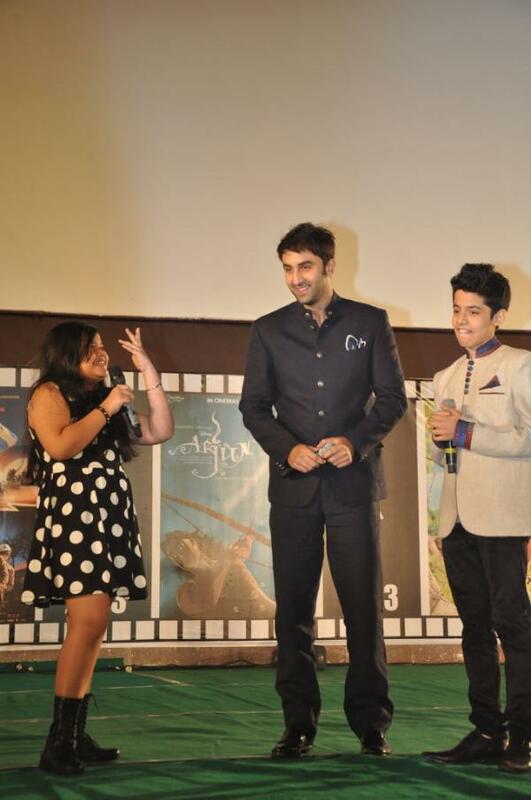 The event was inaugurated by noted lyricist and filmmaker Gulzar and actor Ranbir. 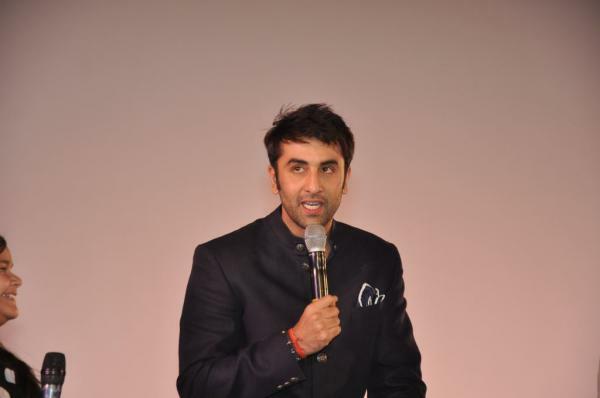 Ranbir said that the festival is the right platform for entertainment and education. 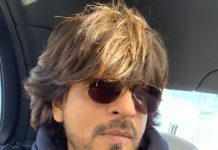 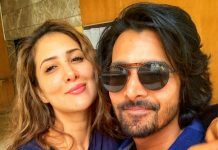 The actor was later seen dancing with child stars Darsheel Safari and Saloni Daini, who hosted the opening ceremony of the festival.